Posted on October 4, 2018. Filed under Members News. Be the first to comment. 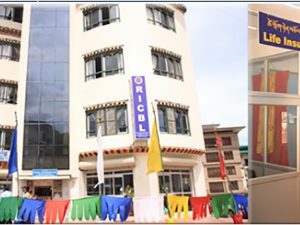 The Royal Insurance Corporation of Bhutan Limited (RICB) will open a new branch office at Babesa in Thimphu. This will be the first full-service branch office of RICB to offer both insurance, loans and financial services to our valuable clients. The branch shall cater to all clientele needs, offering the entire range of insurance products and financial services (including consumer lending). The opening of the branch reinforces our commitment to providing better and faster services through a more optimal network of branches and other channels. 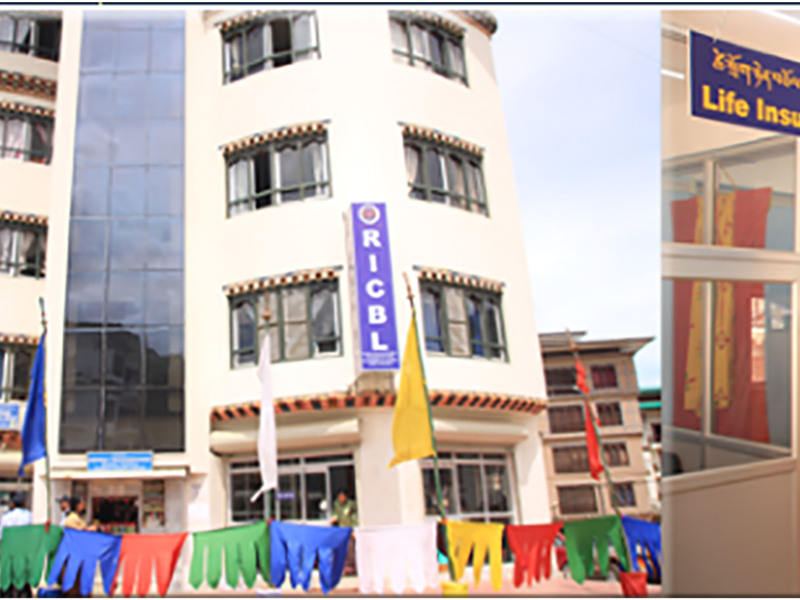 The RICB was incorporated in 1975 under the Royal Charter of His Majesty, the Fourth Druk Gyalpo Jigme Singye Wangchuck, primarily to meet the insurance needs of its Citizens as well as to actively participate in the socio-economic development of the nation. It has grown from strength to strength over the years in keeping with nation’s march towards the goal of economic growth, self-reliance and Gross National Happiness. The RICB offers life insurance, general insurance, reinsurance, credit facilities and other social security’s schemes such as GIS and provident fund management services all under one roof. RICB also has worldwide network of Insurance/Reinsurance companies.